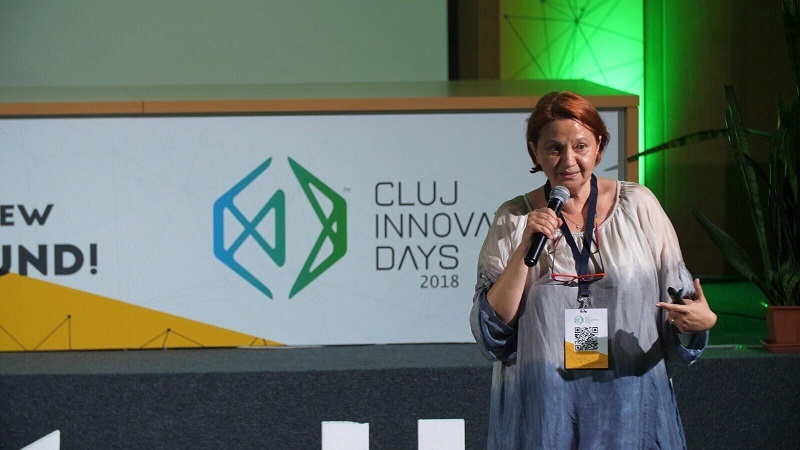 Andreea Idriceanu Calev, RoRec Communication Manager, spoke at Urban Talks at Cluj Innovation Days about the insane amount of electronic waste suffocating the Earth and how we can reduce the level through education and perseverance. 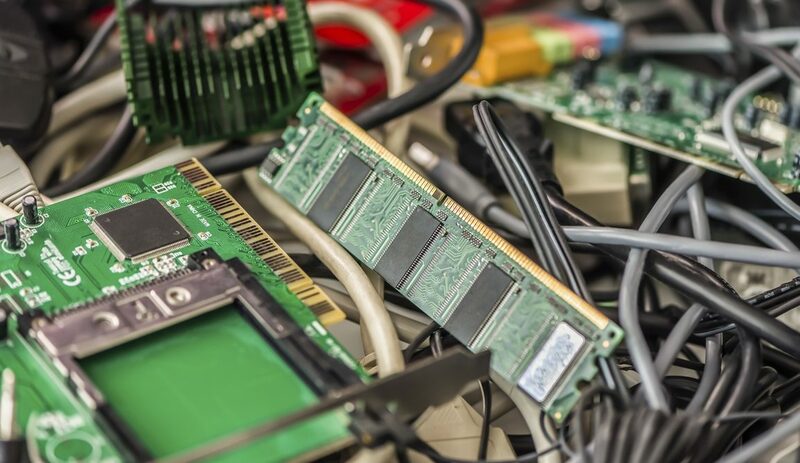 As we grow more and more dependent to our gadgets and various household appliances, we fail to realize that we change them frequently, we get new ones and throw out the old ones without considering the impact of our actions. It is estimated that there will be more than 22 billion internet-connected electronic devices in the world by 2020, and currently every household has between 20 and 25 electric appliances on average – and with the growth of Internet of Things technology, more and more household items will turn into such devices. All these appliances have a certain life cycle, but after they stop working properly people tend to throw them out without thinking of their environmental impact. Who’s going to deal with all this waste? In order to show that we are all part of the solution, RoRec has created the ‘Recycling Patrol’, engaging with students from almost one thousand schools and kindergartens in order to gather up electronic waste. These children have consequently become ambassadors of the environment, as the larger aim of the initiative is to educate families and entire communities, while promoting and enhancing inclusion.